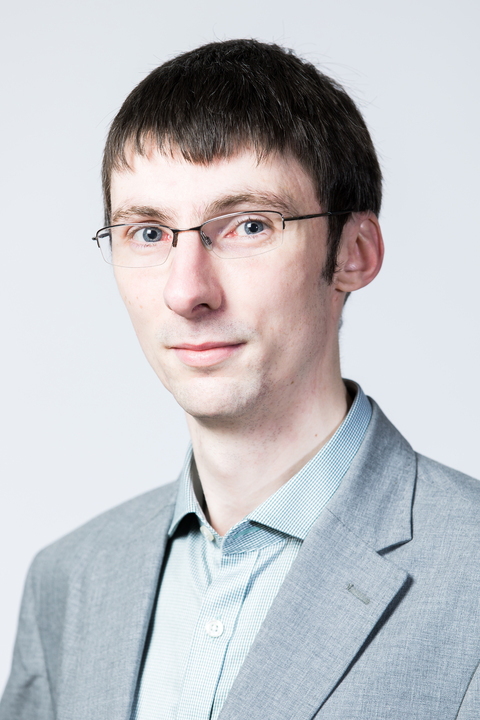 My research focuses mainly on the simulation of systems of granular materials of relevance to both the chemical engineering (pneumatic conveyors, silos, granulators) and civil engineering (dams, sand element tests) disciplines. Granular materials are ubiquitous. Around three-quarters of the raw materials used in industry are in a particulate form. Lots of economically significant, and safety-related, problems remain in handling these materials. Another example of a granular material is the soil beneath our feet; understanding the behaviour of the constituent particles has implications for ensuring the safety of structures. The use of simulation tools to study huge particulate systems has become increasingly viable as computational power has become cheaper. A major advantage of simulations is the ready availability of information which is difficult, if not impossible, to measure experimentally such as the forces acting on each individual particle at tiny time intervals. However, physical experiments remain essential to supplement the simulations, e.g., for calibration of model parameters and validation of any implemented model.